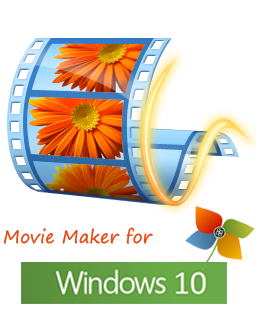 Movie Maker and Photo Story are free programs from Microsoft that allow you to make entertaining slide shows with digital pictures. Before you begin your slide show, you will first need to learn how to use one of the programs. The good news is that the programs are very user friendly!!! This tutorial will help you learn how to use Microsoft Photo Story or Movie Maker and all of their exciting features. You must complete the tutorial properly before you begin this project. Click the button or the picture on the right to access the tutorial. Submit your completed tutorial below. You must submit the digital files and the MS Word document. I will explain all of this clearly so pay attention!